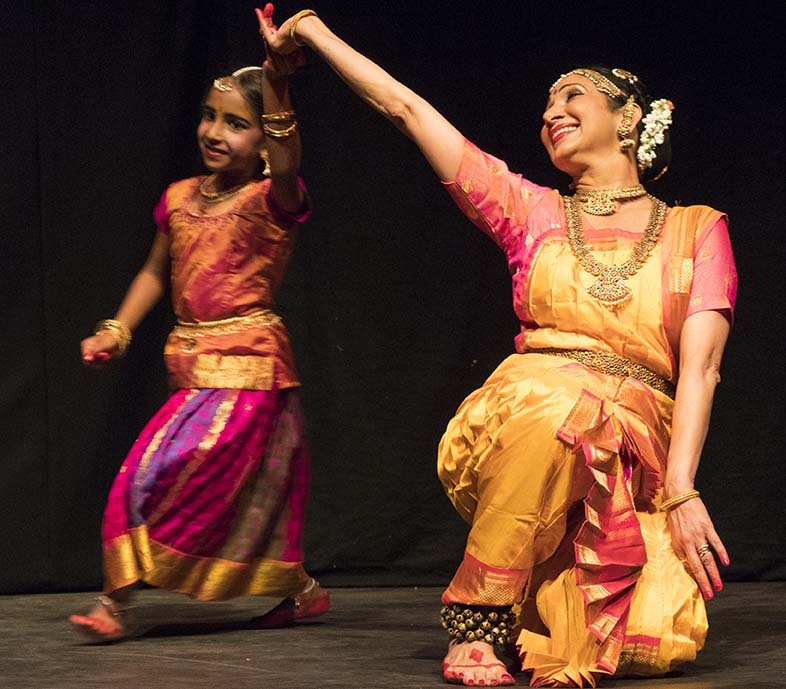 SDC achieves its objective of making Indian traditional dance form Bharatanatyam accessible to wider audiences in the Northwest of England and beyond by offering the following services: Dance Training, Professional Development and Educational Workshops. 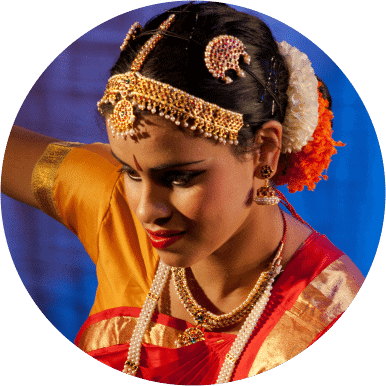 Swati Dance Company provides regular training in a weekly group class as well as on one to one basis at the following venues. 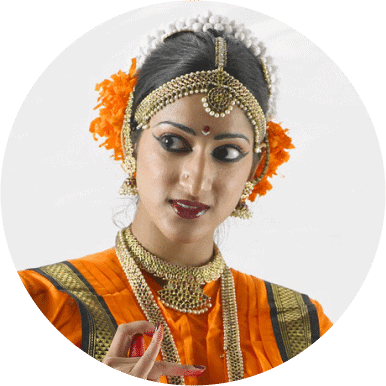 These classes are suitable for students who are new to Bharatanatyam or those who have previous experience and want to develop their dance further to take an ISTD grade exams. SDC has set up a youth group ‘Swati Youth Dance’, to provides intensive dance training and mentoring to young children who are interested in developing their dance career. 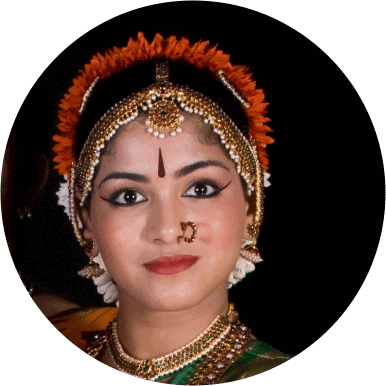 More details on youth group are available on ‘Swati Youth Dance’ page. 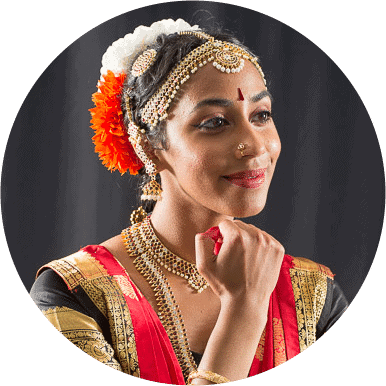 ISTD Examinations: SDC prepares dance students for various grades of the ISTD examination in Bharatanatyam style.ISTD examinations recognise the skills of a dancer and accredit proficiency in the chosen dance style. 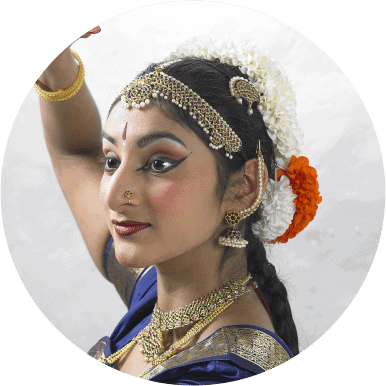 Through ISTD examinations, students develop their technique through the structure of an internationally recognised syllabus which results in differing levels of examination. 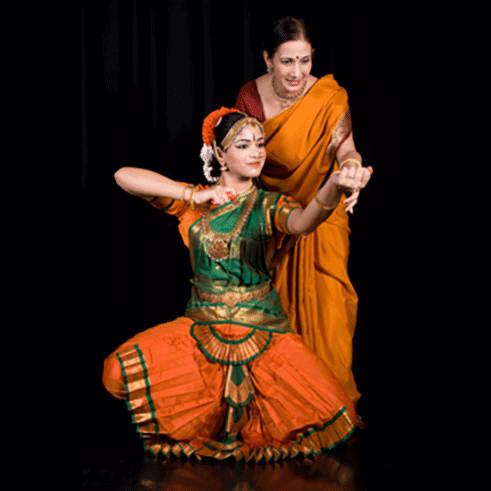 There are six Graded Examinations for both Bharatanatyam and Kathak. Grade One is intended for those with only one or two years of experience of dancing and thereafter, up to Grade Six, progressively more experience and perfection is expected from the presentation of technique and repertoire. There are no minimum or maximum age limits, teachers are expected to judge the appropriate level of maturity and dance accomplishment of their students.The examination structure of the ISTD is designed to cater equally for those who wish to progress to making dance their profession either as a performer or dance teacher, and for those pursuing dance purely as a leisure activity. There is no age limit to appear for ISTD exam which are held through the year. 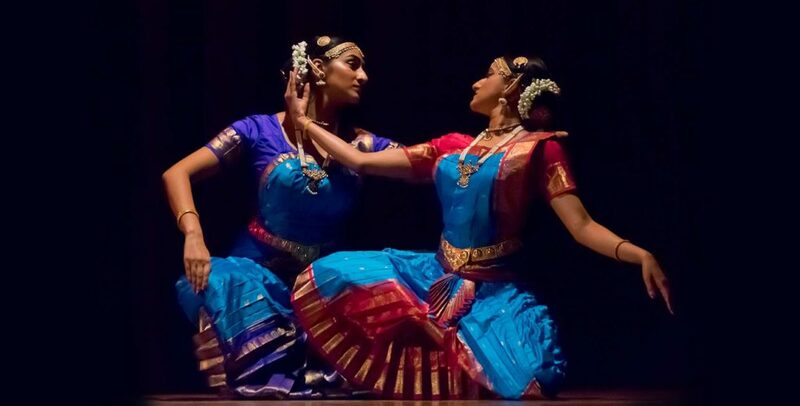 The workshops will involve learning pure dance movements, storytelling using the unique hand gestures and fun movements and a display of vibrant and colorful costumes used in Indian dance. 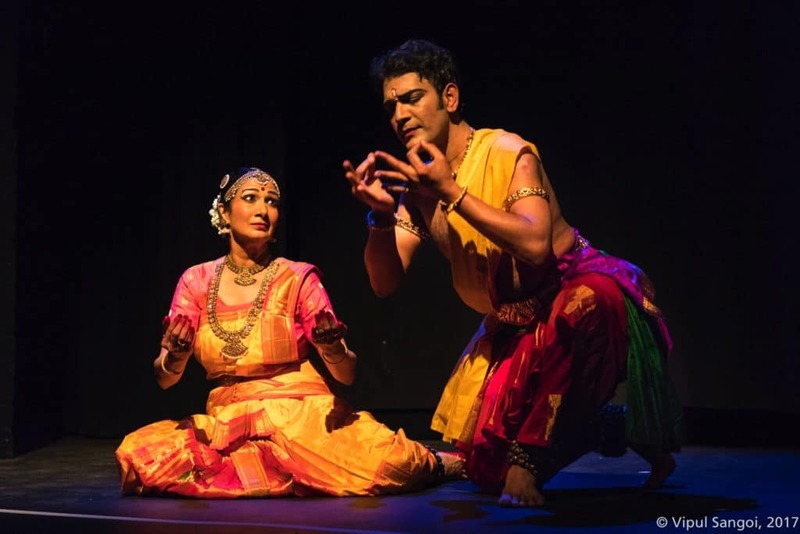 The company will provide a resource pack for future use and reference by the teachers and pupils which will include music and printed material on the workshop.The workshops are delivered by Dr Swati Raut and associate artists from the company. They are a team of dedicated teachers who have led a number of school workshops and have created performance work for the youth in the region. All the teachers hold an enhanced DBS Certificate. The company offers half-day to full-day and residential workshops. SDC also offers tailored workshops to suit the requirements of each school and organization. The workshop fees varies from £150 for a half day to £350 for a full day workshop which will include 4 teaching sessions and a performance at the end of the day by the pupils and the workshop leader. We are very delighted to announce that our Arts Council National Lottery Projects Grant for Organisational Development has been successful. A huge thank you to the Arts Council and Anita Srivastava. We have come a long way since 2010 and there is still a long way to go.